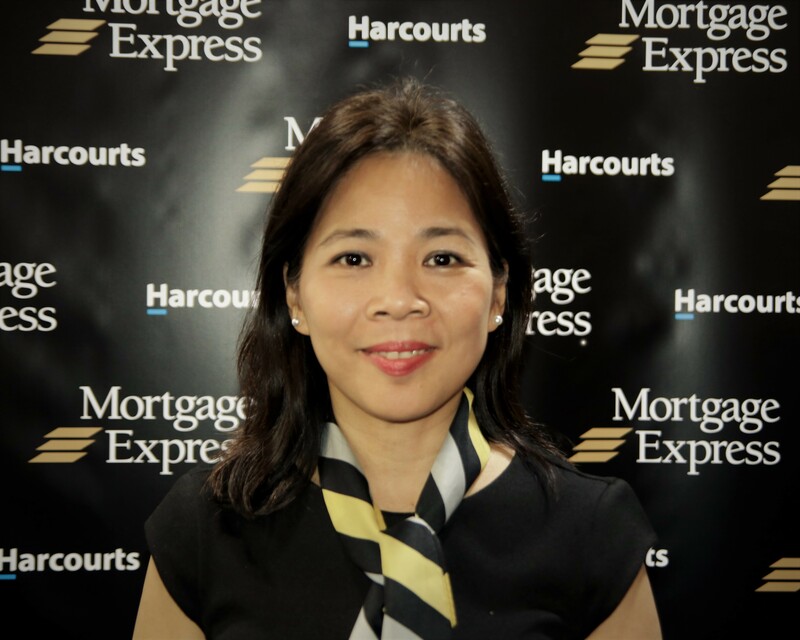 "Chi Pham is extremely well placed to assist her clients with obtaining the most appropriate finance solutions for their home purchases." With considerable education, experience and a genuine interest in the finance and customer service industry, Chi Pham is extremely well placed to assist her clients with obtaining the quality solutions for their home purchases. A clear point of difference is her ability to work efficiently with the detailed systems and processes that are required to lodge and complete loans for her clients. She is committed to assisting clients to fulfil their dreams of home ownership or property investing. She works with her clients to find most appropriate product for each and every client to best suit their individual needs. She is able to assist with purchasing a first home through to complicated investment situations as well as commercial loans and vehicle and equipment funding. Chi’s experience with Westpac and Homestart Finance has helped her to develop the simplest and most effective process to ensure a successful result for her clients. Chi’s aptitude for the mortgage brokerage industry was developed in 2010 after working in the hospitality and IT industries. Already holding a Bachelor in Computer System Engineering she successfully obtained her industry qualifications by completing a Certificate IV in Mortgage Broking and a Diploma of Mortgage Broking Management. Chi Pham is a Credit Representative (407 567) of BLSSA Pty Ltd ACN 117 651 760 (Australian Credit Licence No. 391237).